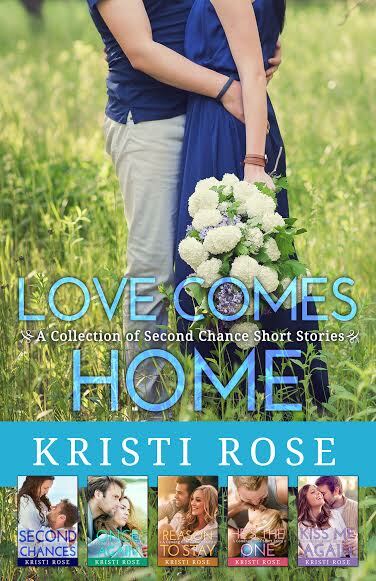 Kristi Rose has written five short stories that make up the Love Comes Home series. Second Chances is the first in this series of short stories, introducing two characters that have been given a second chance at love. Lorelei runs a successful breakfast cafe with her best friend, in the same small town she grew up in. She's used to her morning routine of opening the cafe, greeting her regular customers, and going through the motions with a smile on her face. But when Cole, the man who broke her heart so many years ago, walks back into her cafe, and her life, she realizes that safe, regular routine is about to be turned upside down. 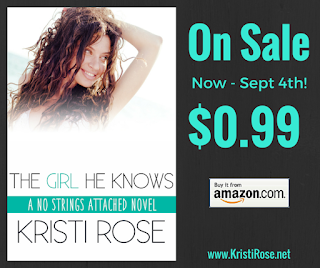 The ease that Kristi Rose writes with, had me feeling right at home with these characters and their stories. Time was not wasted as it got right to the plot, producing a well developed connection for the reader. I was very much invested in Lorelei and Cole's backstory, as I was their present story, wondering if these two could patch up old wounds and find themselves on a new, unexpected path. The side characters littered through out gave this story its own unique personality, and has me wanting to read more. 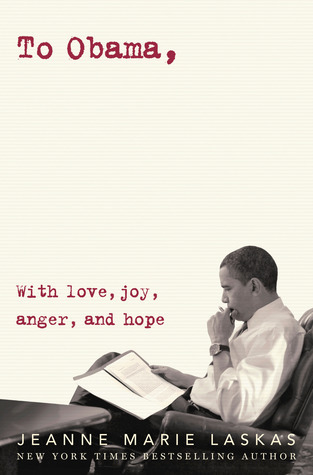 Second Chances will definitely leave you craving more in this collection of short stories. 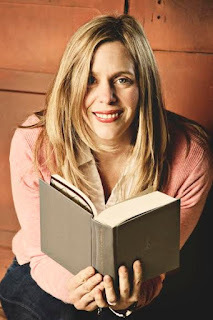 1st Prize: One digitally signed LOVE COMES HOME ebook, $15 gift card of choice (international). Thanks for the lovely review and for hosting me on your site! I'm glad you enjoy Second Chances and I appreciate you participating in my tour. Have a great Tuesday! This sounds like a fabulous collection. Me too! I also love small towns and close network of friends :-) So I tried to add all those in these stories.